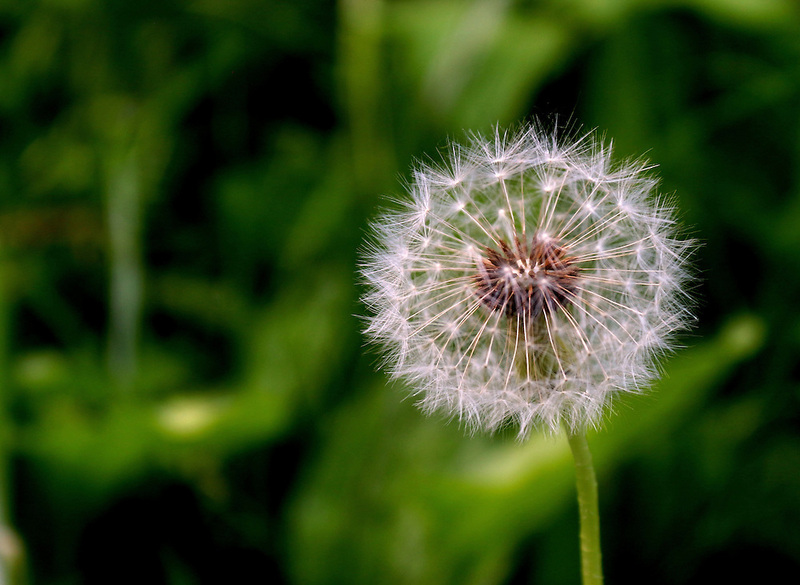 Close-up shot of a dandelion, by Jem Guanzon. Jem Guanzon, from the Philippines joined Lensational in May 2013. Alongside her job as a domestic worker, she earns extra income as an event photographer for the Embassy of the Philippines in Moscow, Russia, and through selling photos via Lensational.